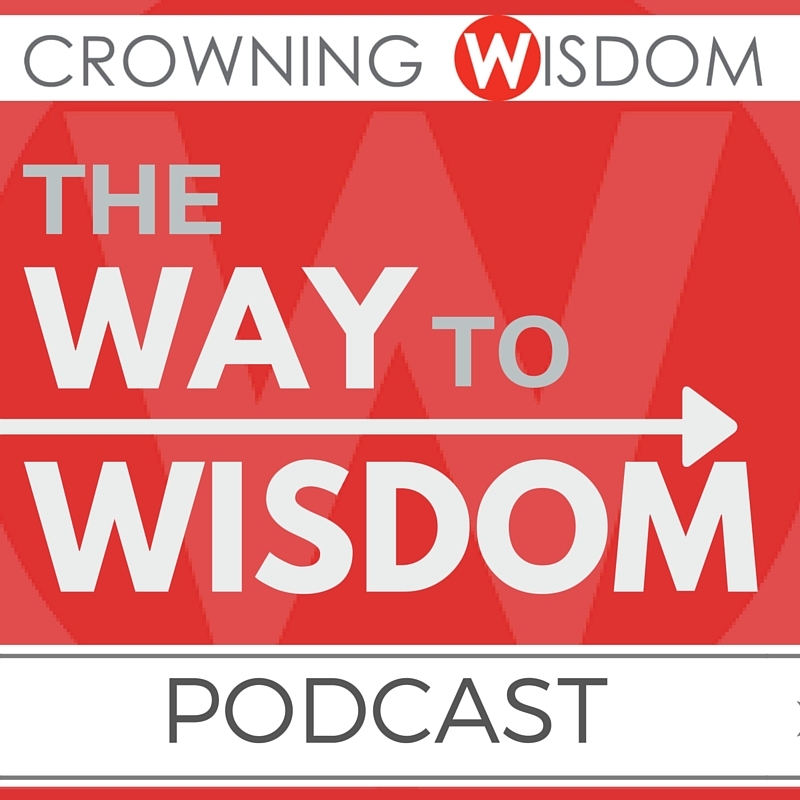 Welcome to “The Way To Wisdom Podcast” with Tracie Dawson. A podcast dedicated finding WISDOM in the Choices We Make and the Paths We Take! 1. 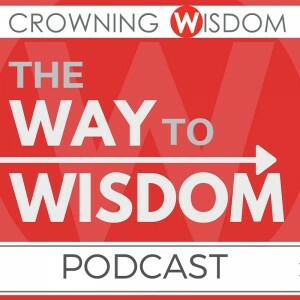 Subscribe in iTunes (Search “The Way to Wisdom” or plug in this URL – http://crowningwisdom.libsyn.com/rss). 2. 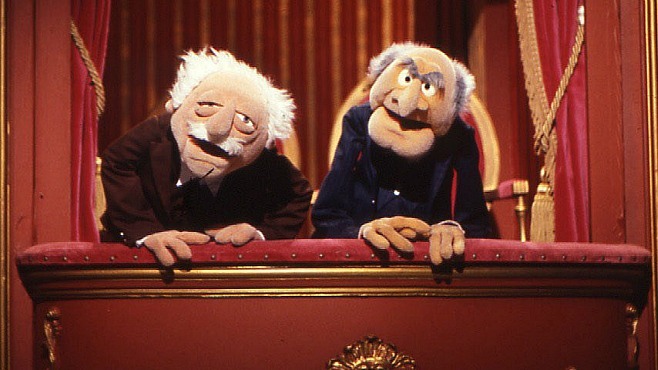 RATE and REVIEW the Podcast to help us promote Crowning Wisdom. 3. 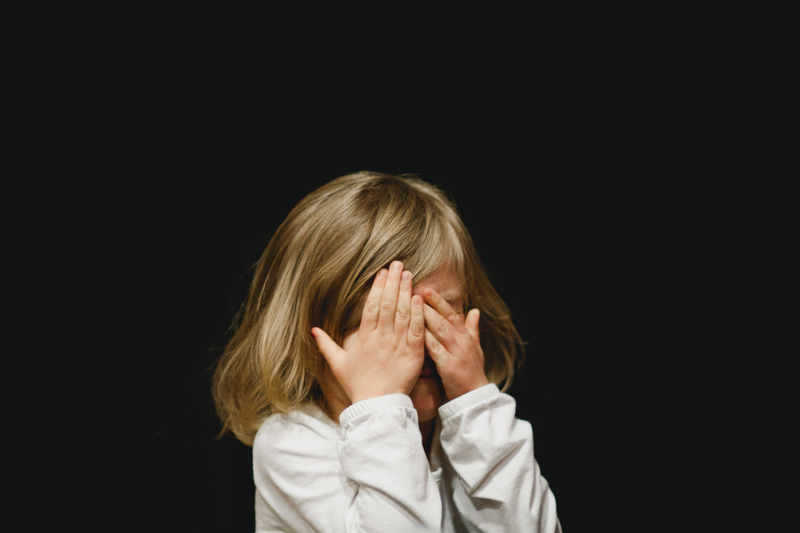 Listen to Podcast on this page.